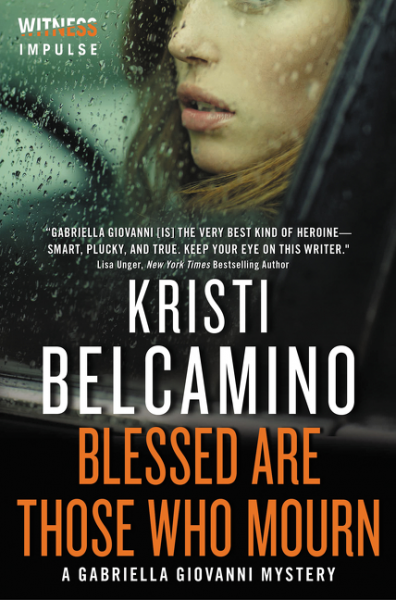 Blessed Are Those Who Mourn is the fourth book in Kristi Belcamino's Gabriella Giovanni series. 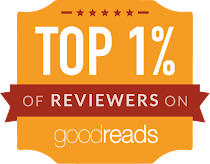 Belcamino's choice of lead characters opens up a world of possibilities in terms of plots. Gabriella is a crime reporter in San Francisco and her partner Sean Donovan is a police detective. The past plays a large part in Blessed Are Those Who Mourn. Belcamino provides enough back story that this first time reader didn't feel at a loss at all. Blessed Are Those Who Mourn is an emotional, desperate, fast paced, action filled race to the final pages. Blessed Are Those Who Mourn is written in first person from Gabriella's view. It is her thoughts, her actions and her feelings that drive the book. Family, love and loyalty play a large part. Gabriella is a member of close knit Italian famiglia. Those relationships are explored and filled out, again providing fodder for other stories in the future. Religion and bit of mysticism also factor into Ella's life. The 'bad guy', although despicable, never really jumped off the page for me. I thought his reasons for his action a bit far-fetched. But then again, who am I to say what crazy does? 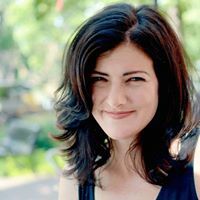 Belcamino has written what she knows - she herself was a police reporter, comes from an Italian family and worked in the Bay Area setting she has chosen for her book. Her first Macavity and Anthony Award-nominated book - Blessed Are the Dead - was inspired by her dealings with a serial killer during her life as a Bay Area crime reporter. Read an excerpt of Blessed Are Those Mourn. Fans of Tami Hoag and Iris Johansen would enjoy this series. Kristi Belcamino is a writer, photographer, and artist. In her former life as a newspaper crime reporter in California, she flew over Big Sur in an FA-18 jet with the Blue Angels, raced a Dodge Viper at Laguna Seca, watched autopsies, and interviewed serial killers. She is now a journalist based in Minneapolis and the Gabriella Giovanni mysteries are her first books. 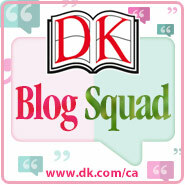 Find Kristi on Facebook or on Twitter @KristiBelcamino as well as her website.